There is no doubt on the fact that friends are the one who make our life more beautiful and meaningful. Whether you need someone to share your sorrow or if you want to make a moment memorable, true friends are always there to support. You never feel alone because your best friends are always there for you and join you in everything you do. 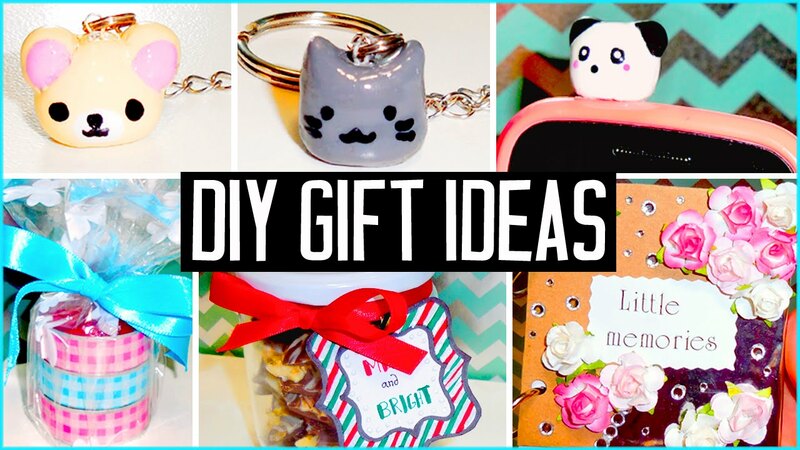 DIY gifts are affordable, can be created in less than an hour and will surely impress your friend more than any expensive one. Also you can score endless points for creativity and cuteness. These can be handmade diary, bracelets, photo-frame etc. 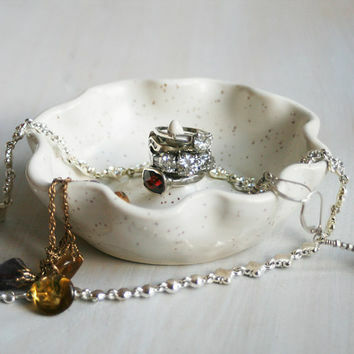 This is an amazing option as a jewellery dish can be used for keeping small accessories and it will also look like a decorative item in the room. It’ll hardly take much effort and will be very useful for your friend. 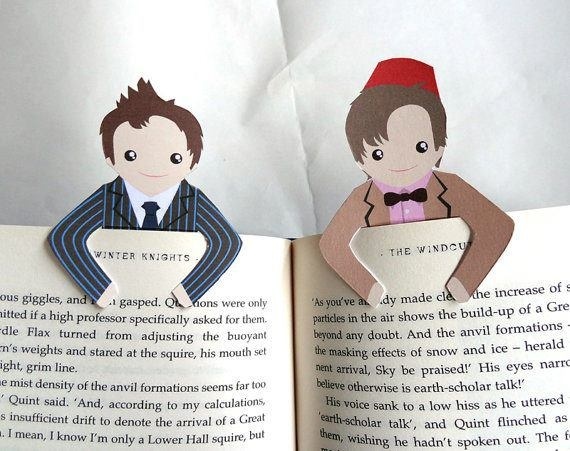 If your friend is a bookaholic then you can try making this. You only need some colourful papers and few origami tricks. Giving nicknames is very casual between friends and surely you too have given each other some funny names. So, gifting key chains having related nickname of your friend will be a sweet gesture. Your friend will smile a bit every time he sees that keychain. A chocolate that’ll bring sweetness in your friendship and its wrapper will convey your message. This a different way to show your friend that you loves him/her and he/she is the best friend ever. This is something you can consider as this will strengthen your bond because the first thing to remember in the morning after waking up and last thing in the night before going to sleep will be you. 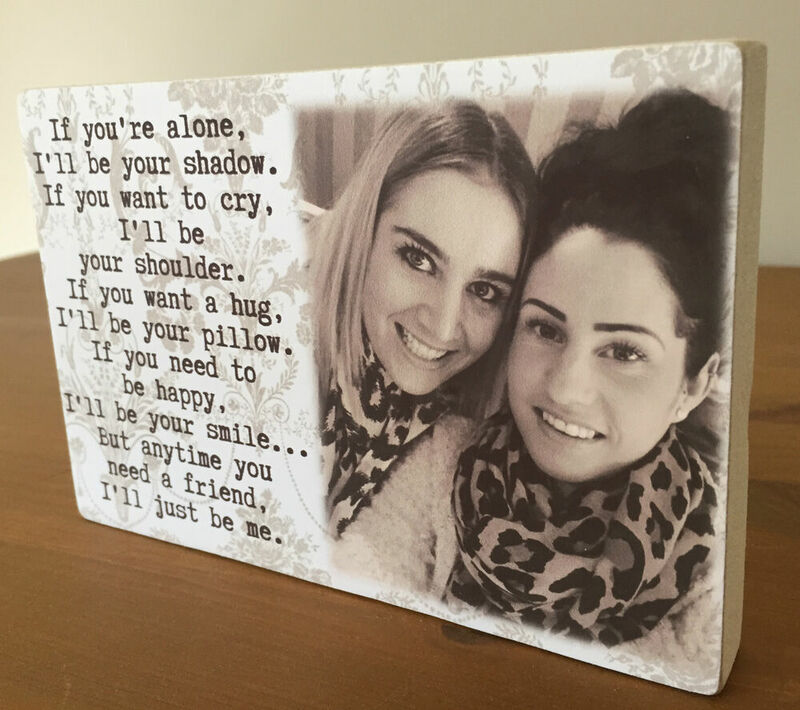 It is also a great option, you can gift a mug having a picture of both of you. Your friend will definitely love it. Water fight is something that you can only enjoy with your friends, and also this sport is something that’ll make you relax from all the issues going on. It’ll be a stress buster for both of you. Head to some new place that you always wanted to travel and go wild, or spend a relaxing weekend at a spa or wine tasting. 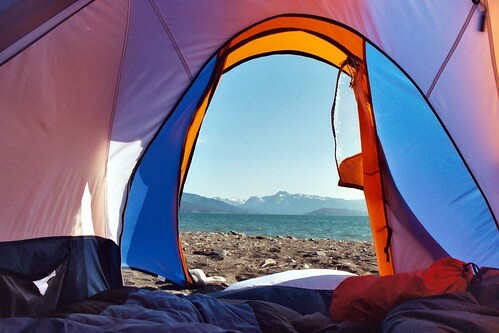 This will be an amazing thing to do with your bestie, it will be a perfect kind of trip for both of you. You’ll get time to spend with each other and relive old days. Write a nice card for your friend telling them how much you appreciate their friendship.Spill out your heart to your friend as though there is no tomorrow.Everyone agrees, friendships are some of the most important relationships and make pretty much everything in life a little more fun. In the words of Shakespeare: “A friend is one that knows you as you are, understands where you have been, accepts what you have become, and still, gently allows you to grow. So don’t miss the chance to tell your friend how much they mean to you.